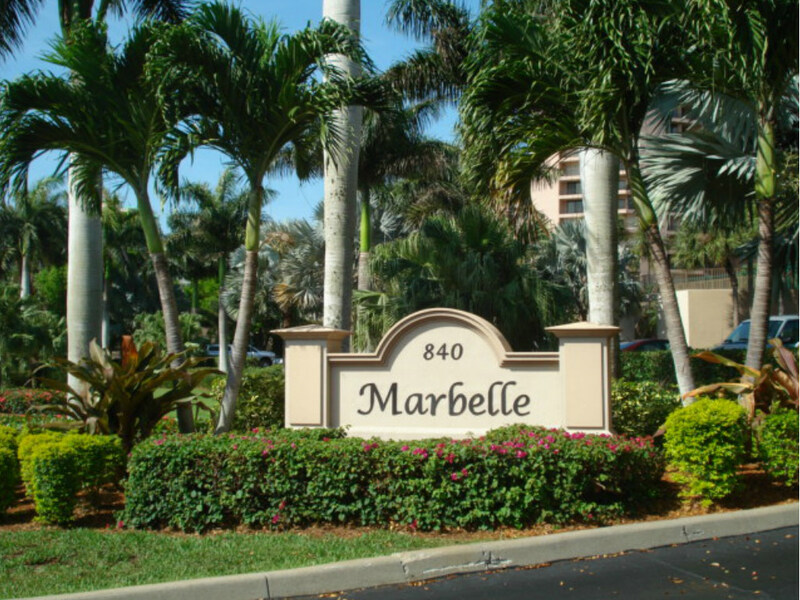 The Marbelle Club of Marco Island was built in 1981 on the shores of Marco Island’s Crescent Beach. Located on the southwest side of the island, this luxurious condominium is designed for those wanting to experience the finest in beach front living! With 17 levels, the building holds 98 units with 6 units per floor. Experiencing paradise is effortless at Marbelle Club where they offer a range of amenities including a boardwalk access to the white sand beach, men’s and women’s fitness area, community pool and hot tub/spa, tennis courts, and grilling area. The club also provides covered parking, extra storage and a spacious social room with billiards tables for entertaining! The two guest suites in the Community are a perfect solution for owners with extra guests. Pets: 1 pet, 20 lbs. limit. Rental Policy: 1 rental per year.